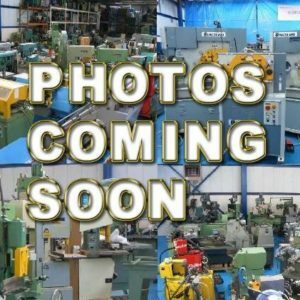 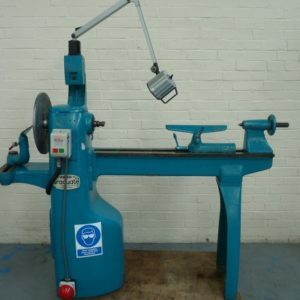 Rondean Ltd, suppliers of Used Woodturning Lathes and Bowl Turning Machines to the UK since 1984. 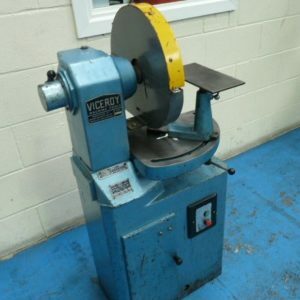 We offer quality second hand and refurbished woodworking lathes and bowl turning machines by manufacturers such as: Wadkin, Union and Viceroy. 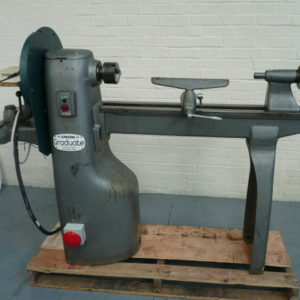 WANTED quality, late Woodworking Machinery.